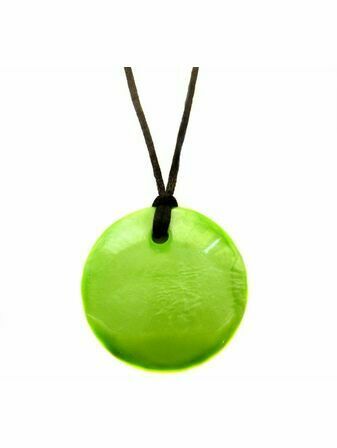 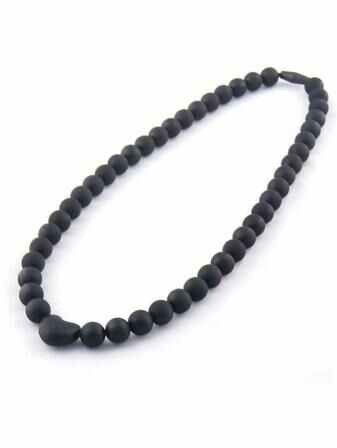  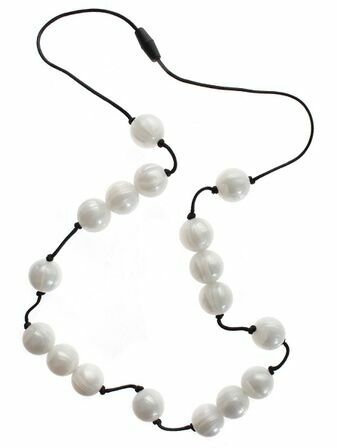 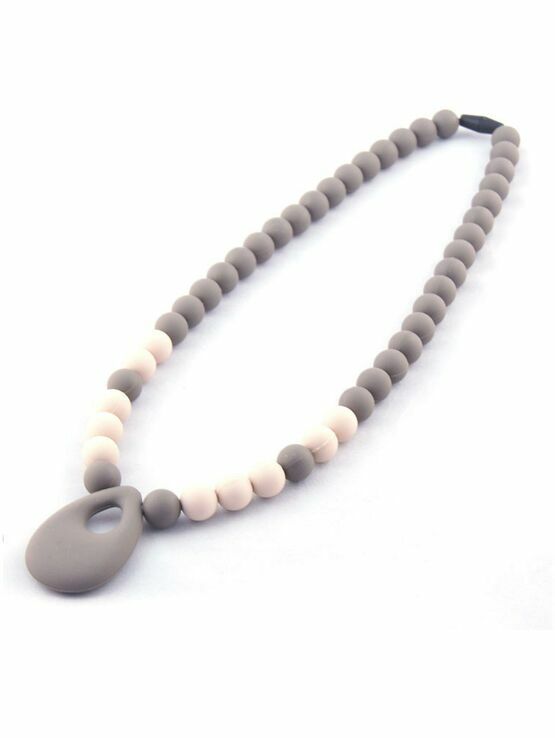 This silicone pendant from Koo-Di looks no different to any item of jewellery you may buy from a beachside gift shop, but it is actually an idyllic teething item that can be worn whenever needed. 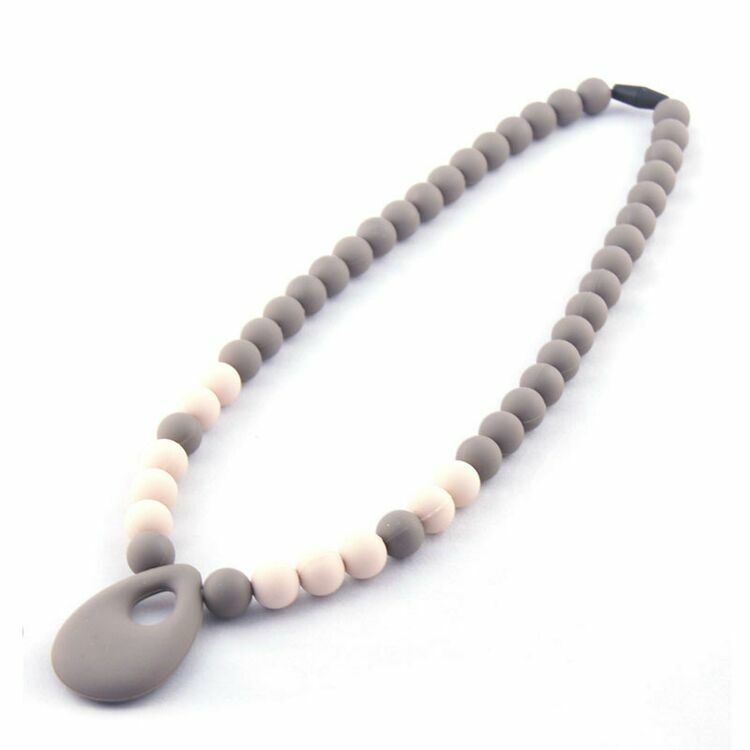 Lightly shaded in grey to not its true purpose to noticeable, it's easy to clean and re-use, and serves as both a fashionable and highly functional baby accessory. 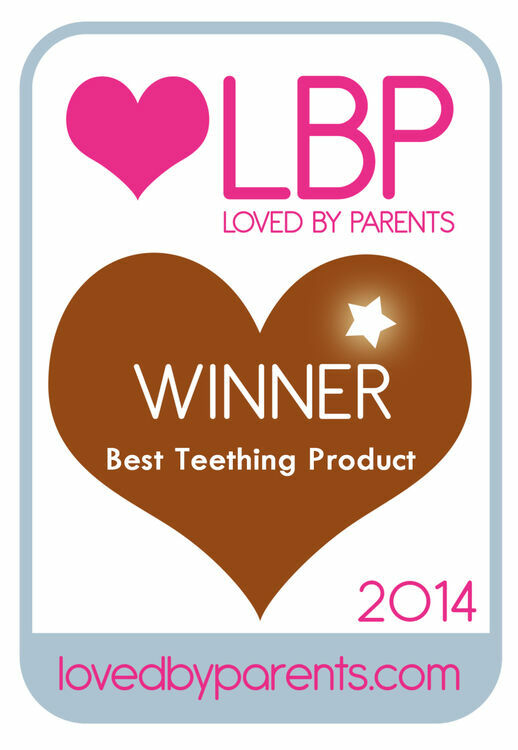 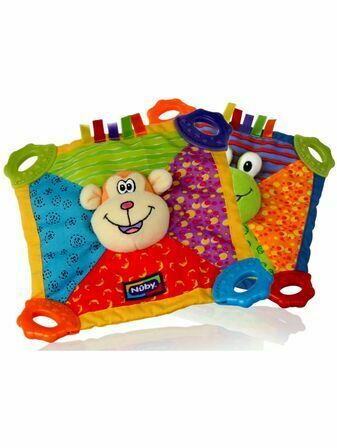 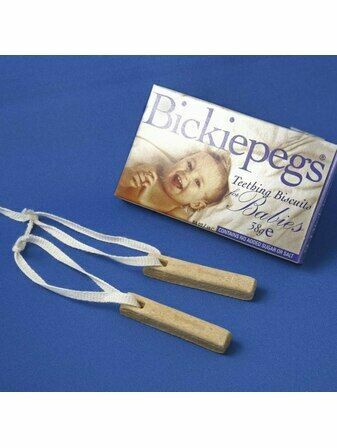 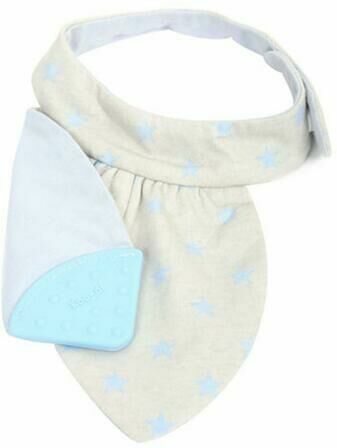 Winner of Lovedbyparents.com's Bronze award for best Teething product!